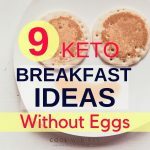 When it comes to keto diet recipes for beginners then we become utterly confused. We search for keto recipes which are super easy to start with, along with keeping the fat, protein content in mind. If you need to check some other keto options then here it goes. Well, now enough of that. 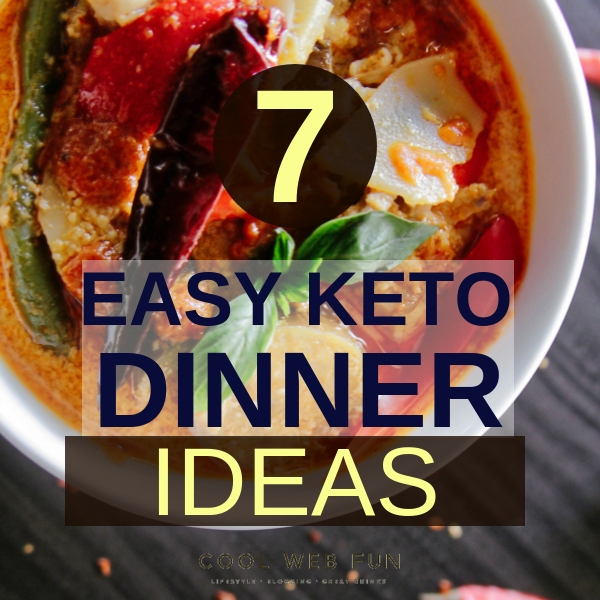 Let’s now check out some very delicious and simple keto dinner recipes for beginners which are easy to make. 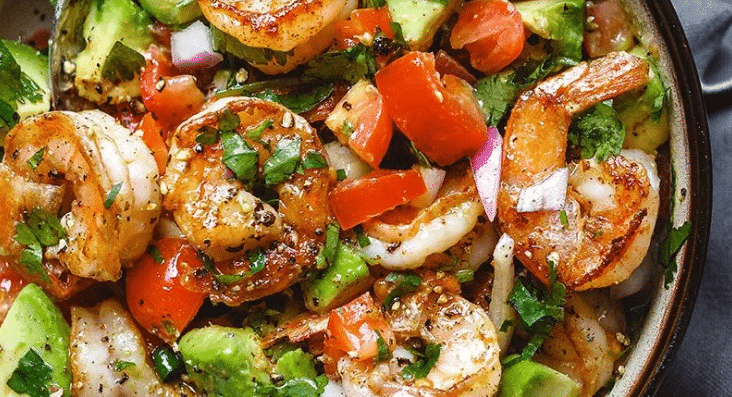 Main Ingredients: Shrimp, avocados, cherry tomatoes, onion, chopped cilantro, butter lemon juice, olive oil. 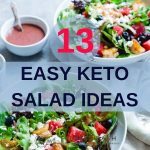 Though it is a salad recipe, you can easily take it as a fancy keto dinner/ keto dinner idea. This is a very colorful recipe which is gonna satisfy your eyes. 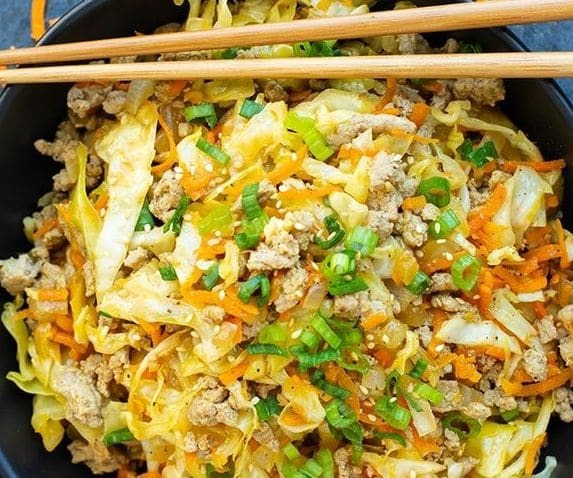 Main Ingredients: Olive oil, turkey, onion, carrots, ginger, chicken broth, cabbage, coconut, sesame oil, sesame seeds, pepper. This is a recipe which you will thoroughly enjoy and goes well with Paleo as well as a keto diet. For being in ketosis you should skip the carrots in this recipe. 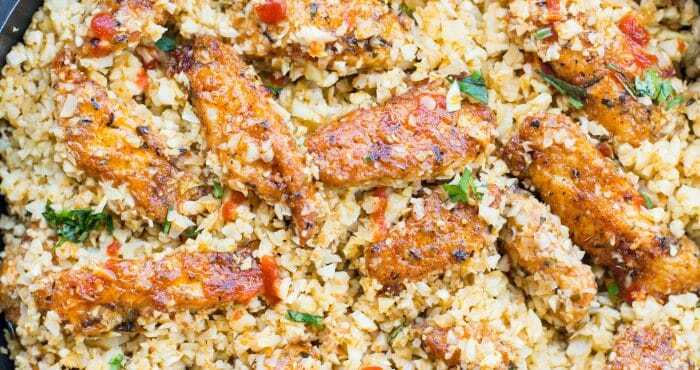 For this dish, you can even skip the meat part and it will still be delicious. 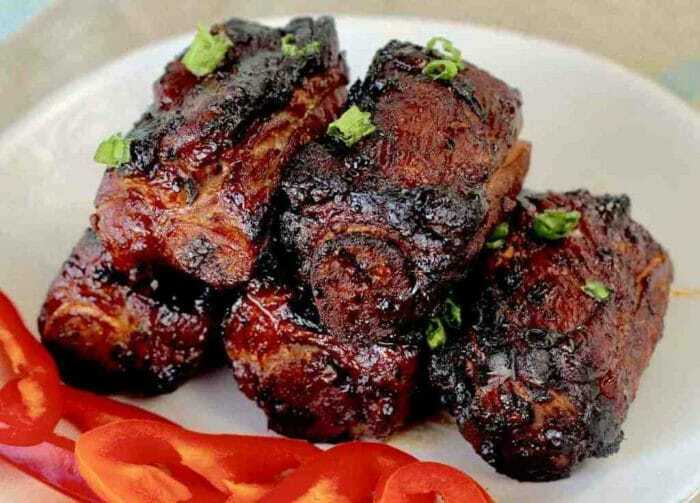 Main Ingredients: Sesame oil, minced garlic, ginger, fermented black bean paste, Shaoxing wine, dark soy sauce, honey, spare ribs. This is one of the delicious keto dinner ideas which you will wish to have every week. This keto air fryer recipe can even be taken as a keto dinner sides. Black beans contain a high amount of carbs and should be avoided in a keto. But when it comes to only a 1 tbsp paste then it is okay to take it once a month. Main Ingredients: Cauliflower, chicken breasts, butter, garlic, parsley, sriracha, parmesan cheese, paprika, mixed herbs, garlic powder. 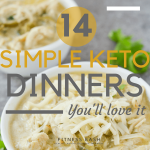 This is a lovely keto dinner menu, healthy easy and packed with flavor. To get the most out of it, coat each chicken pieces separately with seasoning. This one is my favorite easy keto dinner recipe. I love its colorfulness and flavor. 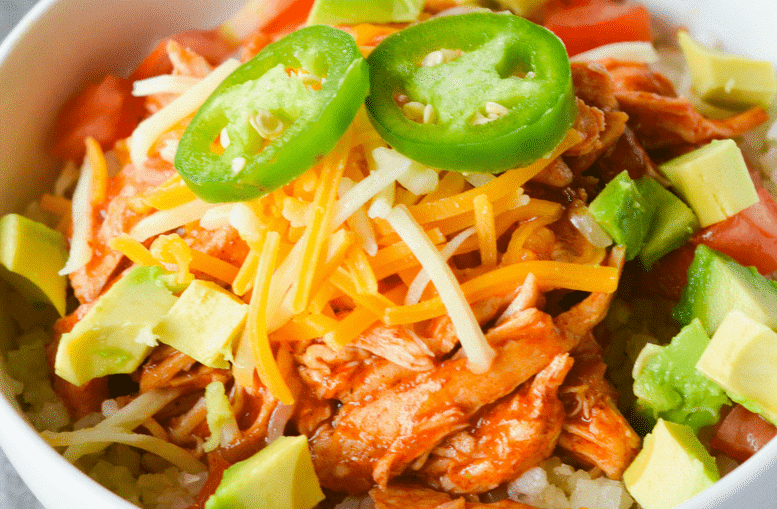 Main Ingredients: Coconut oil, boneless chicken, enchilada sauce, onion, avocado, cheese, jalapenos, sour creme, tomato. This is so easy and quick that you can make it in any weekday. This recipe will not even require any keto dinner sides to add flavor and fulfillment. 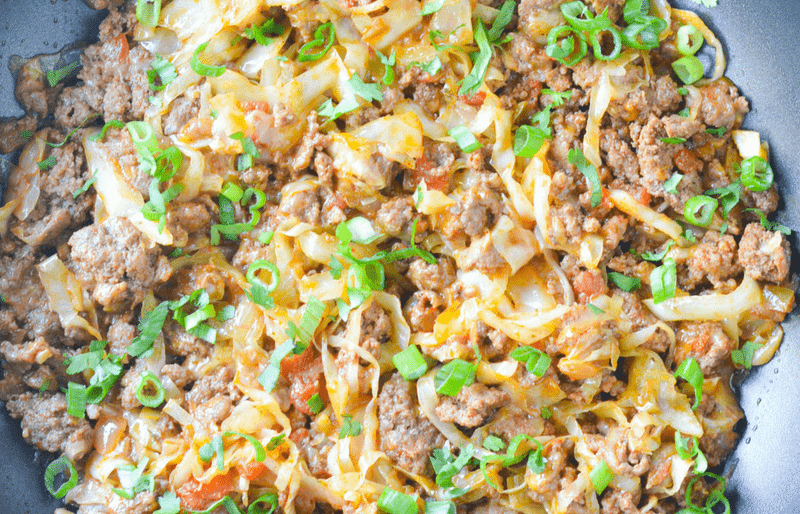 Main Ingredients: Ground beef, salsa, cabbage shredded, chili powder, cheese, sour creme, green onion. You can use your own choice of seasoning here. This is a hassle-free keto dinner recipe which is pretty low in the carb with high protein. Make it tonight and you will definitely make it again. 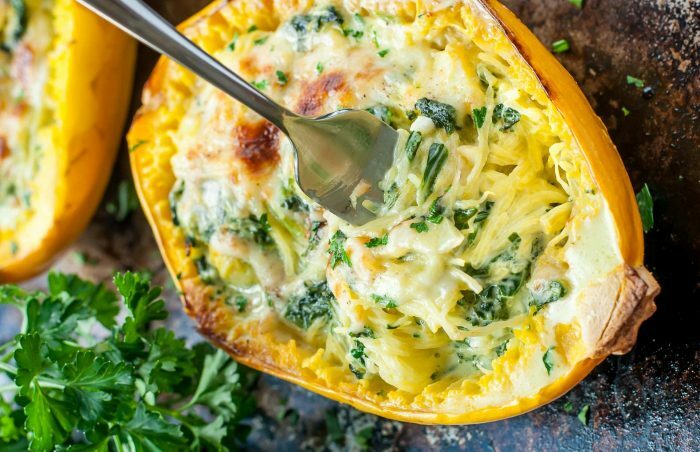 This is a lovely keto dinner recipe which will make your mouth water. Main Ingredients: Spaghetti squash, garlic, avocado oil, spinach, heavy cream, cream cheese, parmesan cheeze, mozarella. This will taste fresh out of heavy cream. For all the recipes where the macros were not defined, I have used nutrition analyzer. If you want to alter any recipe ingredients then you can measure it too.